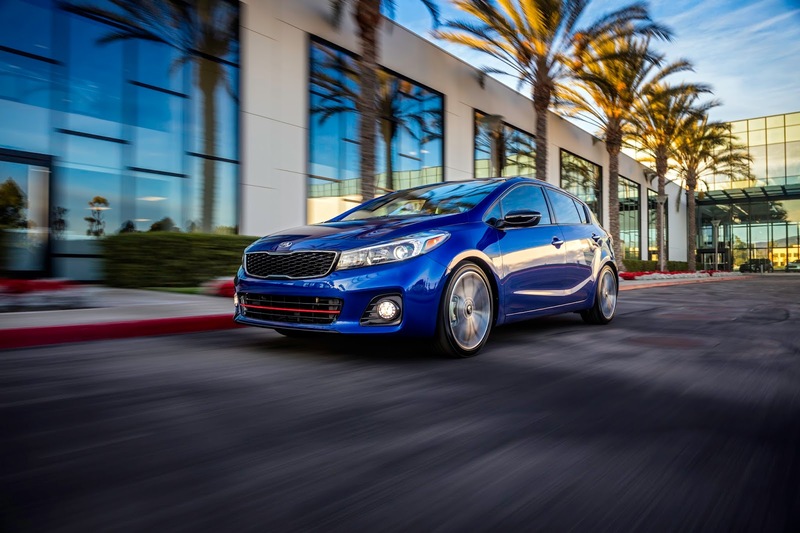 The upcoming 2017 Kia Forte5 will become the automaker's first vehicle to support Apple CarPlay and Android Auto. Kia is one of several automakers to offer the technology to potential customers. The Forte5 will come in three trim levels LX, EX, and SX. The features mentioned below may not be available on all trims. Kia's UVO infotainment system includes Apple CarPlay and Android Auto. Which means the softwares will be available only on the EX and SX trims. The entry-level LX won't support the same. CarPlay and Android Auto will be displayed on a 7-inch color touchscreen. Availability of support for CarPlay and Android Auto is unknown at this time. Kia says "late availability" in its press release. Apple has listed the Forte5 as the only Kia vehicle on the CarPlay supported car list on its website. Full details of the 2017 Forte5 can be found here.